In the pilot episode of this series, I had the pleasure to interview Christina Sander, who has been a great inspiration to me since I first met her back in 2011. We were both living in Switzerland at the time and connected very synchronistically through our mutual interest for the angelic realms. Soon after we met, we both proceeded to create our dream lives overseas. Today, Christina lives in Southern California with her soul mate, and delights in combining her intuitive gifts with her love for portrait photography. Watch/listen to my interview with Christina Sander below, or subscribe on iTunes! Her story about how she discovered her love for photography and how she got a wink from the universe to combine her photography with her intuitive gifts. Why she only uses natural lighting in her photo shoots, and how she uses her ability to see her clients' soul essence to make their authentic beauty visible on camera. How she got started on her journey as an intuitive and how she discovered her connection to the elemental and angelic realms. Her favourite tips to connect with fairies and other elemental beings. Her #1 tip for entrepreneurs who desire to create a business and life they love. 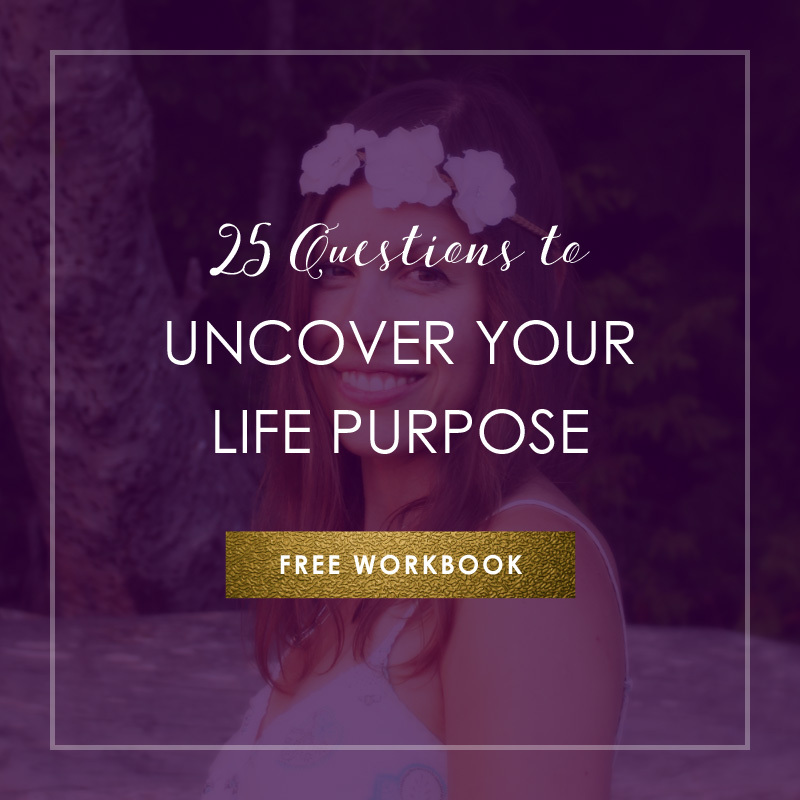 Older PostIs Confusion About Your Purpose Stopping You From Moving Forward in Your Business?